So I initially bought a GoPro to film my marathon on The Great Wall of China (http://goo.gl/XffJIy), but as it was sitting on my shelf, I started to think how could I implement it in PE. In my previous roles we had used the Flip cameras to record data for analysing, but seeing as I had a GoPro spare, why not get it introduced in my new school. We finished a handball unit with the MS/HS and was thinking how could we use it. I had a chest strap and mini gorilla stand, and I set to work filming different angles. The beauty of the newer GoPro’s is the inbuilt WIFI. So while the action is happening you can be questioning the coaches (Ss) about individual players points of view. For example if the player has played a certain pass, “why do you think they played the pass to that person” etc! Put it on a ref, to analyse decisions made. During game play, using the camera from the air, we could discuss individual tactics. So many possibilities and different points of view. 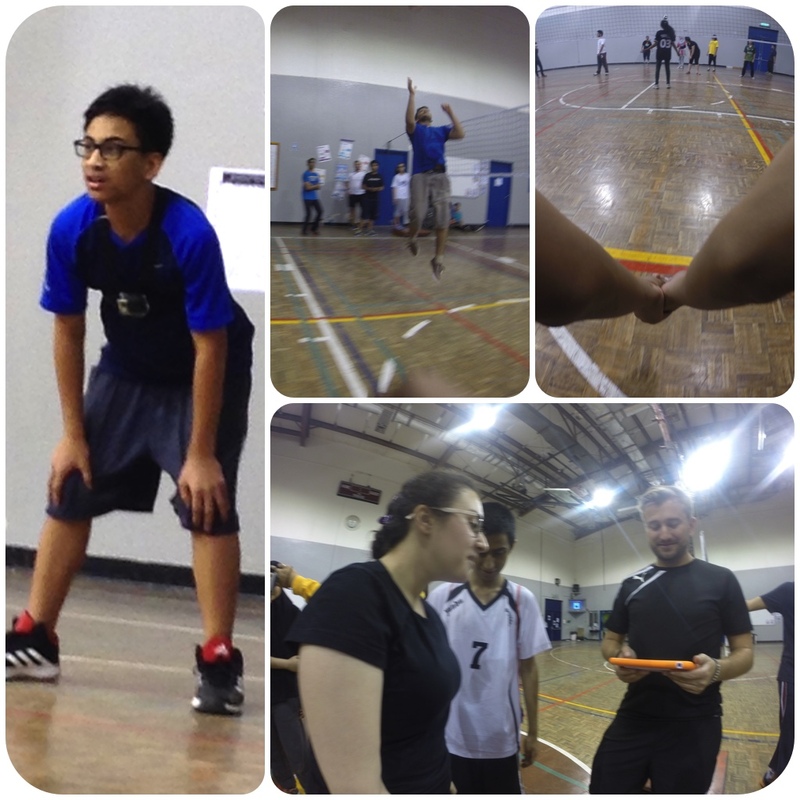 Here is a video of the students once they had finished their Handball unit (http://goo.gl/6Gi3Se). Recently finished volleyball (pictures above from the GoPro), and video is here ( http://goo.gl/OYfX4u ) . Do you have a Go Pro? Do you use it in PE? If so, how do you use it? If not, why not? How do you think a Go Pro could be used in your Department? « #So You Think You Can Balance?